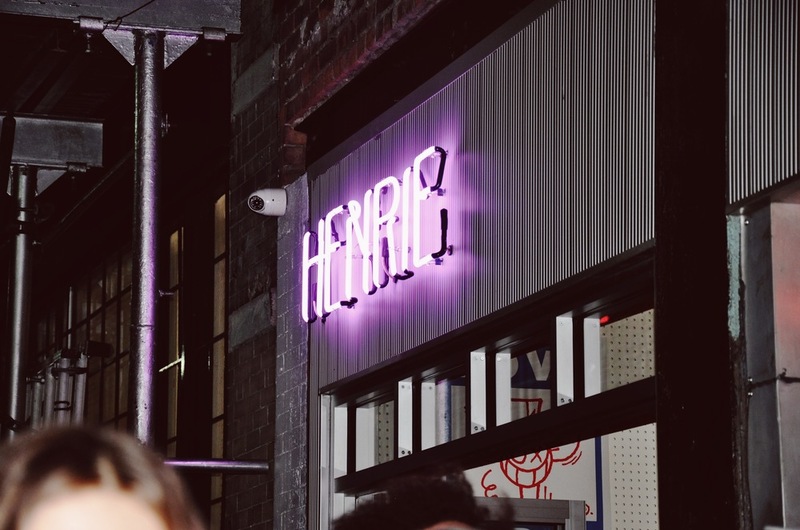 On Monday night, Cafe Henrie hosted the Basic Rights Spring/Summer collection presentation party. It was such a cute vibe with amazing clothing pieces. 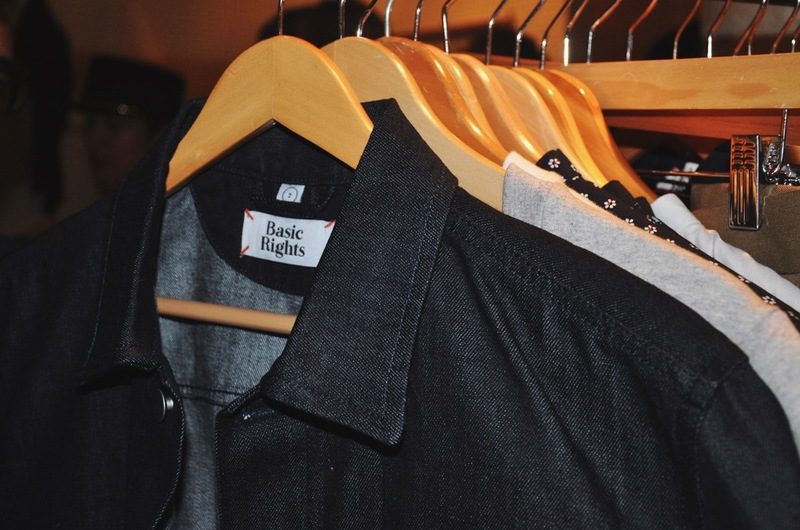 If you love a good basic tee and superb outerwear, head over to Basic Rights and shop the new collection. Details from the Spring/Summer 2017 Basic Rights collection. NYFWM Party Scene at Cafe Henrie for Basic Rights SS17.